Amazon has reached an agreement to acquire Twitch. The news is particularly newsworthy due to the fact that we've been hearing similar acquisition rumors tied to Google in recent months. As early as last month, sources close to the matter claimed Google had agreed to purchase the game livestreaming service for $1 billion. Those talks ultimately cooled which led the way for Amazon to swooping in to make a play for the company. 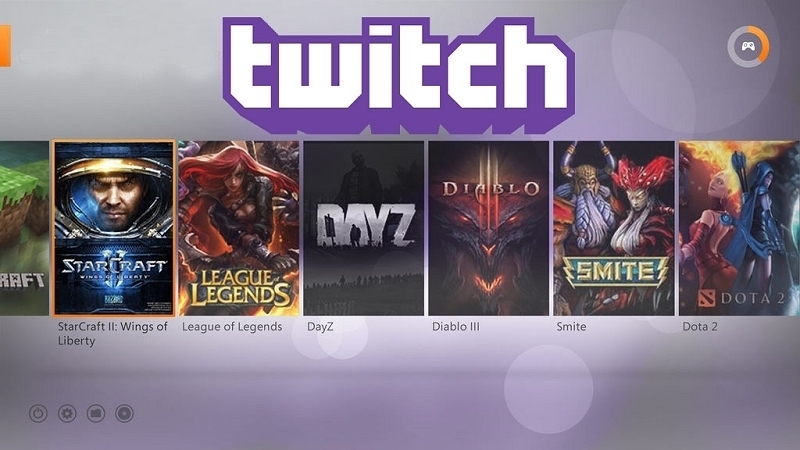 In a press release on the matter, Amazon noted that Twitch had more than 55 million unique visitors viewing more than 15 billion minutes of content produced by more than a million broadcasters last month. Earlier in the day, The Wall Street Journal claimed Amazon had agreed to pay more than $1 billion for the company but according to the press release, Bezos and company shelled out approximately $970 million in cash for all of the outstanding shares of Twitch. Twitch CEO Emmett Shear said being part of Amazon will let them do even more for the community as they'll be able to create tools and services faster than they could have independently. Ultimately, it'll allow them to bring Twitch to even more people around the world, Shear concluded. Online gaming has been growing at a rapid pace which means an acquisition by any of the interested parties could be huge. Heck, even gaming in general has come a long way in a relatively short period of time. It wasn't all that long ago that video games were designed for and marketed strictly to children. The acquisition is expected to close in the second half of this year pending customary closing conditions and regulatory approval.